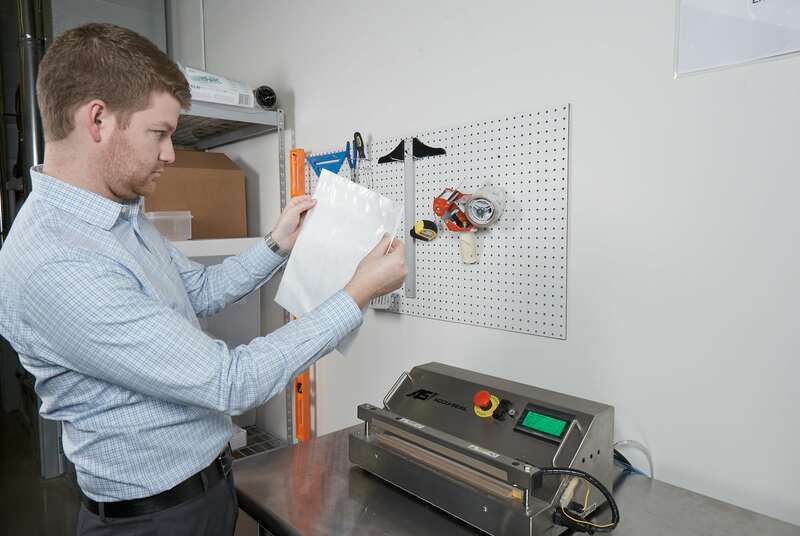 Our MicroPrograms are turnkey packaging systems that bundle specific services, performed by our experts, to get your product across the finish line. After performing a technical analysis of your device, we’ll develop competing packaging solutions for your project. 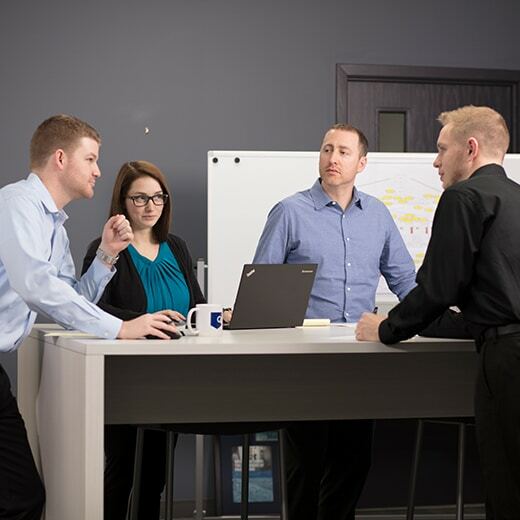 Together, we’ll evaluate the options, with cost analyses, high level project plan and scheduling details for each option. This MicroProgram is often used in conjunction with the Feasibility/Proof of Concept MicroProgram. 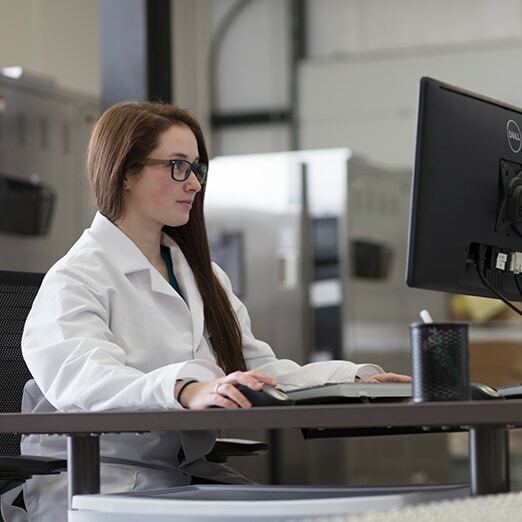 Any team in the design and development process of a new medical device that will require sterile packaging. Typically, 4 to 6 weeks. Vetting the packaging design concept (yours or ours) is a critical component of successful validation. We perform a series of tests to achieve two things: 1) establish viability of the existing design, and 2) identify potential failure modes for the system. This is a great tool to gain confidence before you spend big dollars on tooling and inventory. Even a small number of dummy samples can give you the results you need. Any medical device company in the process of creating a new packaging design. Proper sealer validation is a requirement of ISO 11607-2. A thorough qualification provides a strong foundation for your transit and aging validations going forward. Because it’s turnkey, you do nothing. We do all the leg work, from writing the protocols to performance testing and final installation at your facility. 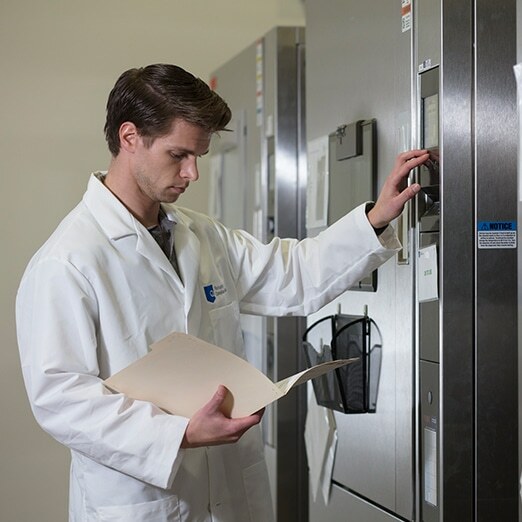 Medical device manufacturers purchasing new sterile packaging equipment or in the process of validating a new packaging system. Typically, 3 to 5 weeks. Transit failures happen. When they do, it’s important to take a systematic approach to finding a solution that will get the project back on track. With this program, our engineers will investigate to determine the exact cause of the failure. From there, we can identify potential options to course correct with the least possible disruption to launch. 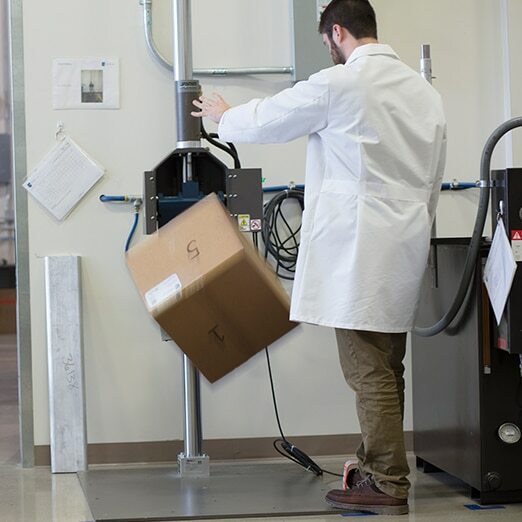 Medical device companies facing a packaging failure in the distribution environment. In the ever-changing regulatory environment, it is common for original validations to become outdated. Too often, this leaves companies unknowingly out of compliance. Regular reviews of your standing with current ISO 11607 requirements can protect the significant investment you made to get to market. This program is a way to identify and quantify areas of risk to prevent problems before they occur. Companies with mature product lines facing potential regulatory gaps or remediation efforts. Typically, 3 to 4 weeks. 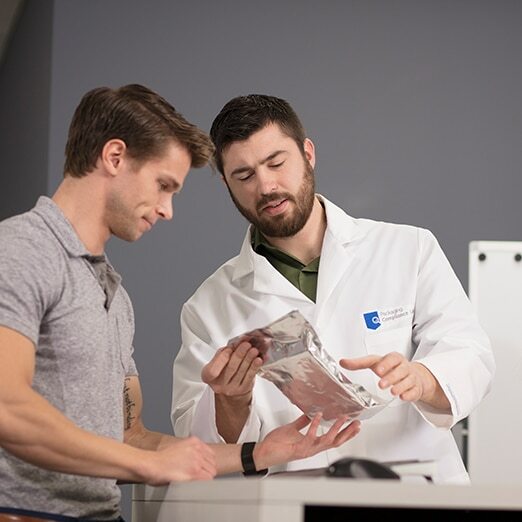 Wherever you are on the packaging continuum, we can meet your project’s one-of-a-kind needs: manage, design, engineer, validate, source materials, direct production, remediate, troubleshoot… and deliver ISO 11607-compliant packaging for your medical device.